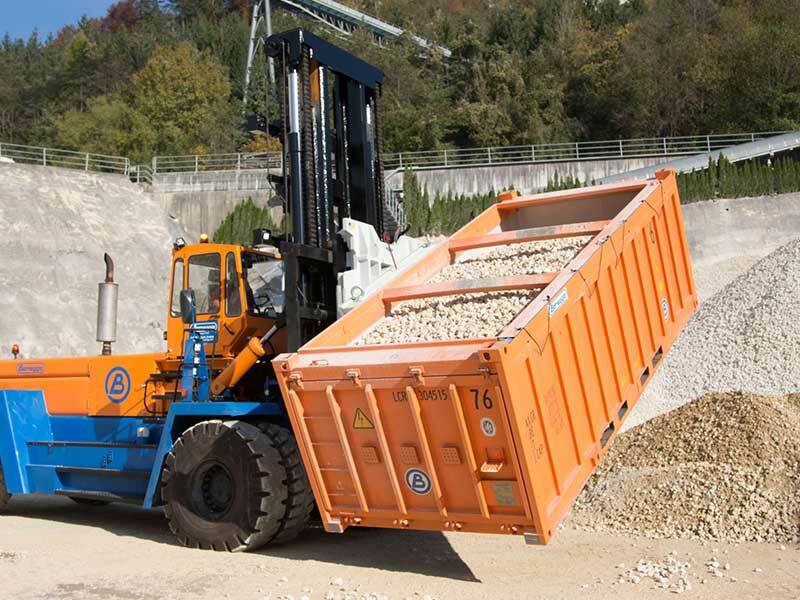 For the most reliable, rugged and dependable attachments backed by an industry leading warranty, choose Cascade. From paper to pulp to pipe, or from steel to stone to slab, Cascade attachments provide incomparable solutions for handling the heaviest of loads, with capacities to match the largest forklifts used today! 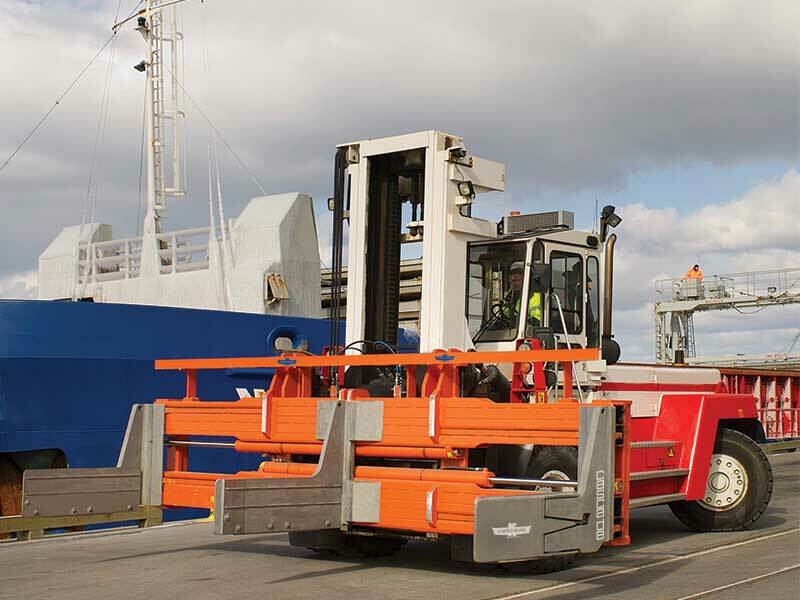 Material Handling Solutions for Any Application. Cascade has an attachment to fit your needs. Give us a call. We can handle it.